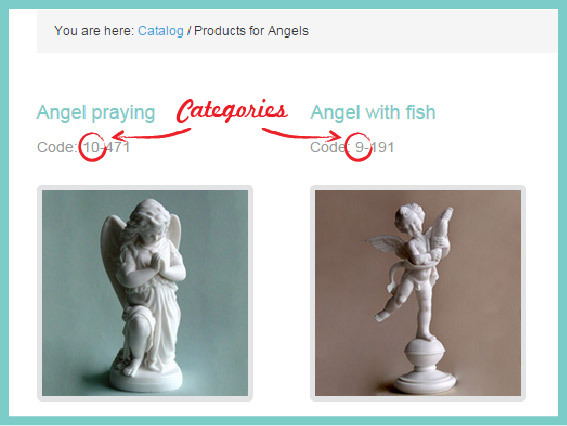 Statues are divided in Pricing Categories to help you understand their size and price. The pricing category is determined not only by the statues’ height and weight, but also by various production difficulties, and it is indicated by the 1st digit of the product code. E.g. 2 – 033 → The item belongs to category 2. You can send us your order, filling in the online form you will find here.